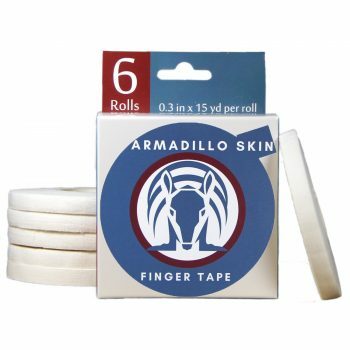 The Armadillo Skin finger tape will help support finger joints which is why this makes a great BJJ gift. Jiu Jitsu practitioners need their fingers for everything, it’s crucial to preserve the fingers. The tape is strong, thin, and easy to rip without cutting making it easier to quickly tape fingers and start training.